With professional gaming skyrocketing in popularity, every major monitor manufacturer has decided to join the market, offering their own versions of responsive gaming panels. 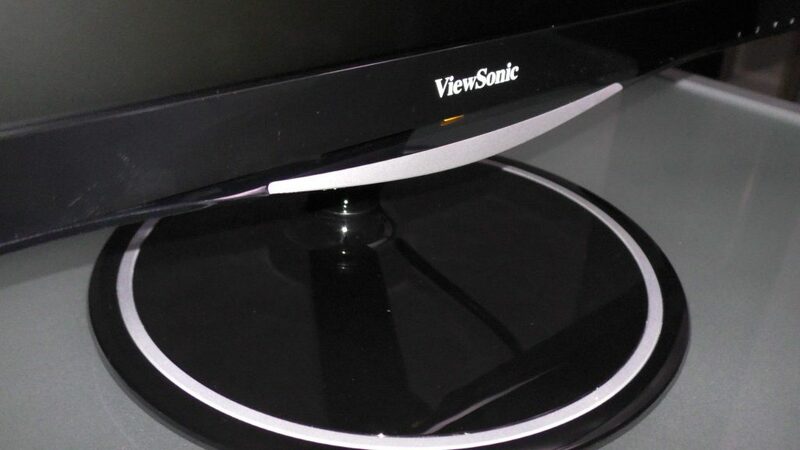 ViewSonic, a veteran display manufacturer, decided to join the fray with their VX line of monitors. The VX2457 is an entry-level monitor with a standard formula: 1080p display, 75hz refresh rate, 2ms response time, all bundled together within a low EMI, flicker-free TN panel. 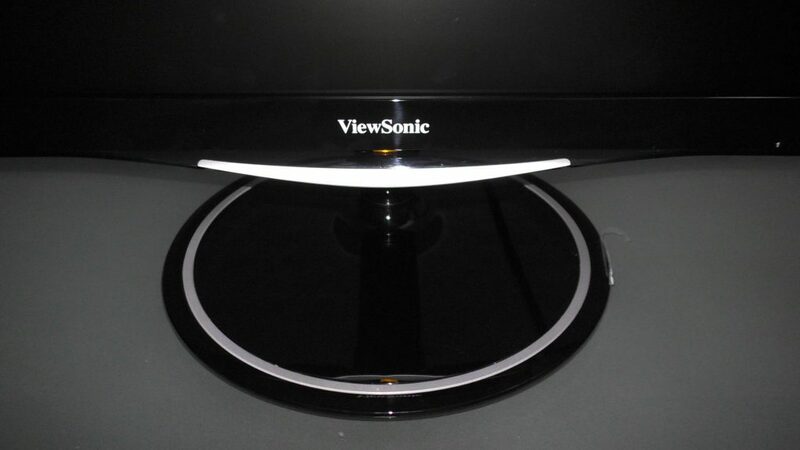 ViewSonic also incorporated their blue light filter technology to reduce the amount of blue emitted by the monitor. 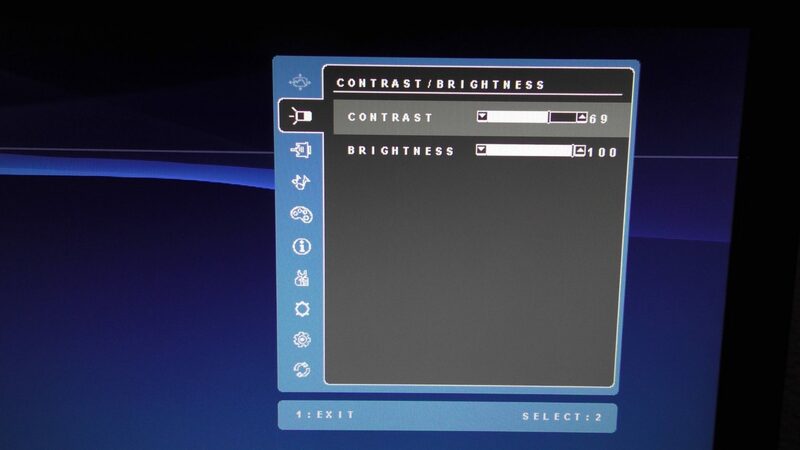 This filter gives you a 100-point level of calibration to promote comfortable viewing. What separates the VX2457 from most monitors in its price range is its Adaptive-Sync/FreeSync support. 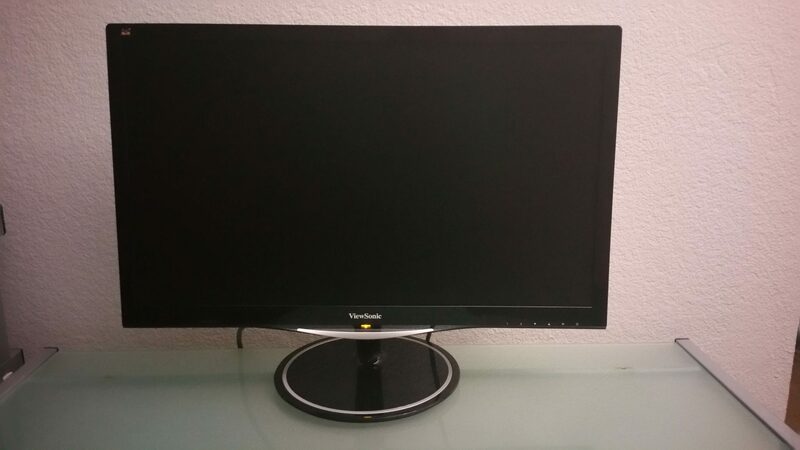 You will have a hard time finding a FreeSync monitor with the low MSRP set forth by the VX2457. But, is the monitor any good? Read on to find out. First impressions are everything. Taking that into account, the VX2457 attempts to look more premium than it actually is by incorporating silver accents onto its frame. The two-tone design looks nifty compared to other monitors in this price range, however the sensation is quickly lost upon touch. The VX2457 is made entirely of glossy plastic, from the stand to the bezel, and is quite the fingerprint magnetic. 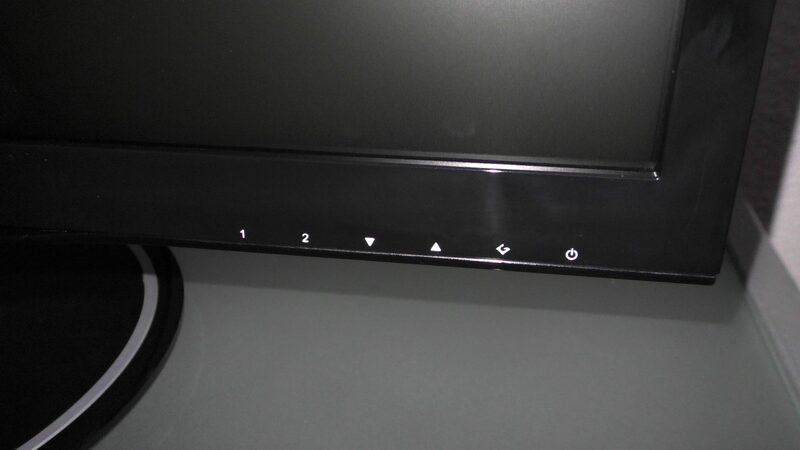 Make sure you have a pair of gloves or a cleaning cloth around to wipe this monitor down frequently. 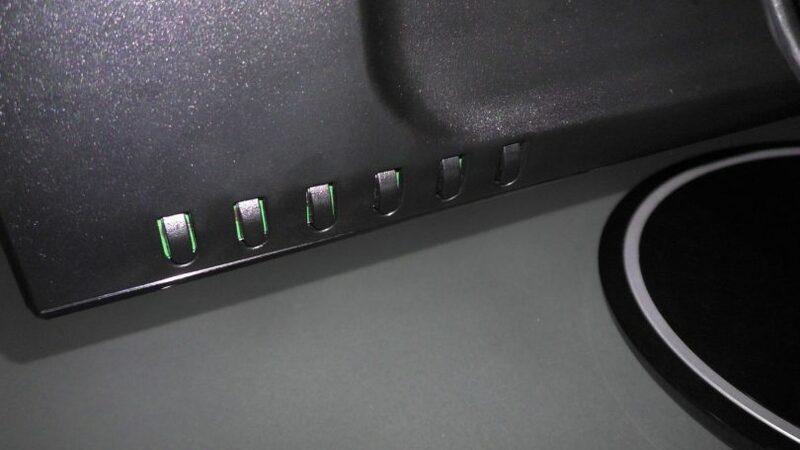 The base is no exception to the glossy plastic mold, and offers decent support to keep the monitor stable. 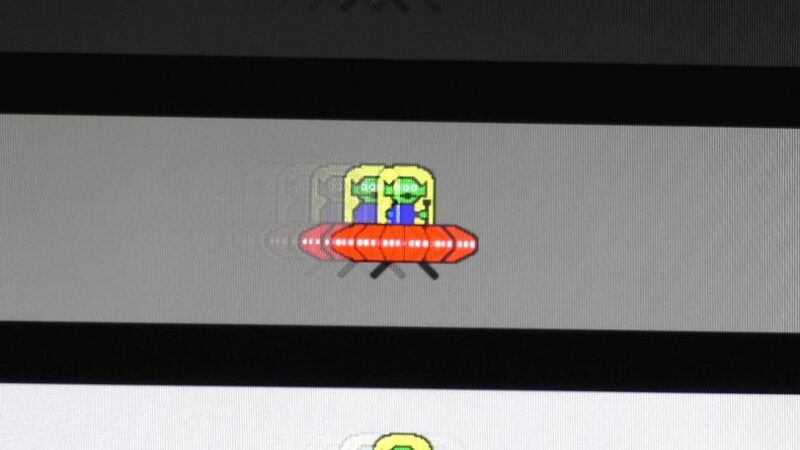 If your table is prone to wobble, this may translate onto the monitor itself. There is no height adjustment or horizontal swivel functionality within the base, though you are able to adjust vertical tilt to achieve optimal eye level with the screen. It would have been nice to include height adjustment, as maintaining proper viewing angles is too important for TN panels. This did affect my natural viewing, as my chair is taller than the screen itself. In terms of input connectivity, the VX2457 has single input for almost every connection. 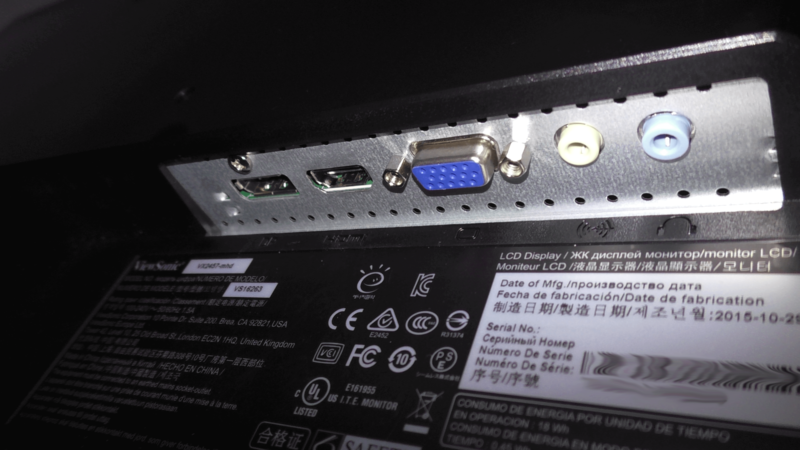 You will find HDMI, DisplayPort 1.2, and D-Sub for your video connections, and a pair of 3.5mm input/output connections for audio. I would have liked to see a second HDMI input, as the target demographic for this monitor may want to hook up two game consoles as well as a PC. A pair of stereo speakers are included with this monitor as well, though like most monitors in this price range, they’re low-end. 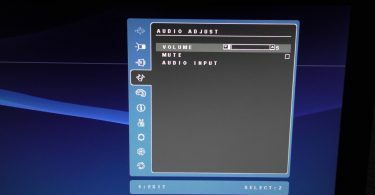 Be sure to use an external audio solution if you want an enjoyable aural experience. The buttons on the VX2457 feature matte-plastic that feels good to the touch. 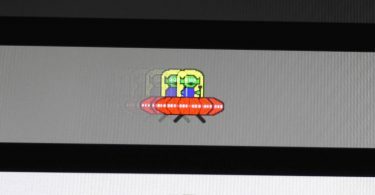 Their functionality is inscribed on the front of the bezel, which will require some memorization to get used to. I would have liked to see an implementation similar to what BenQ does, where button functionality appears on the screen itself. 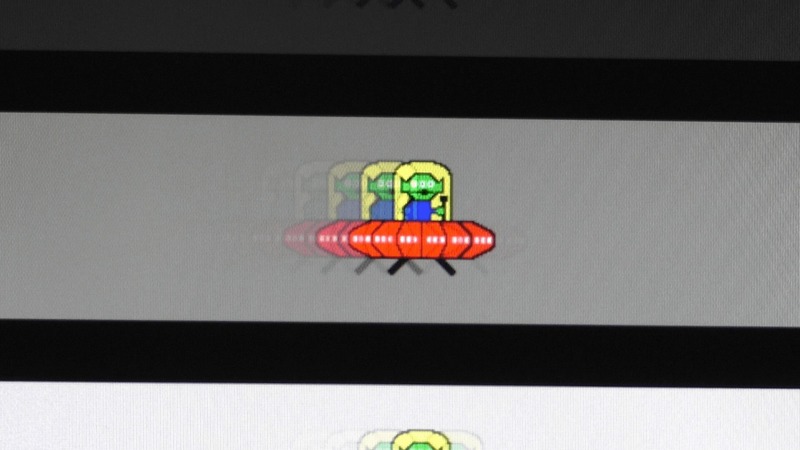 This significantly aids dark-room usage in my opinion. 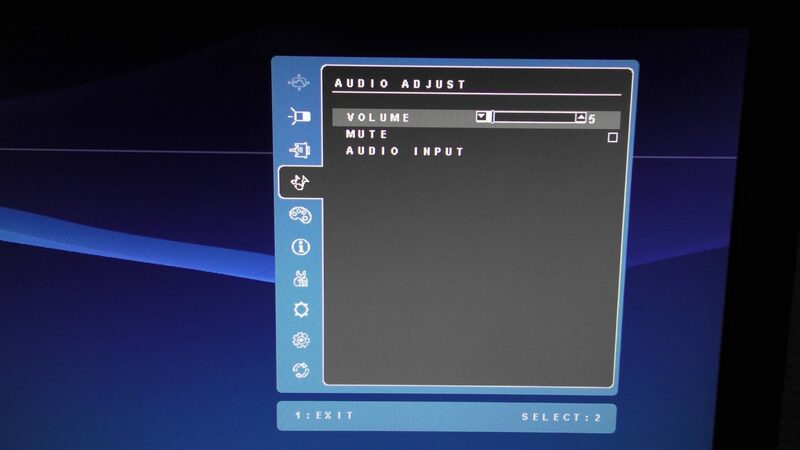 The buttons have a slight resistance to them, so it will take some practice to navigate through menus quickly. I didn’t encounter any significant issues with the buttons themselves; they functioned adequately. Panel uniformity can vary among different units of the same monitor, so this section only applies to my specific review sample. 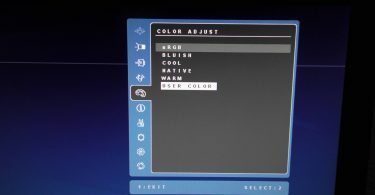 I calibrated the VX2457 to achieve approximately 6500 K color temperature, as well as 120 cd/m² luminance. The panel was measured in nine different areas to give a rough idea of how uniform the panel is from edge-to-edge. 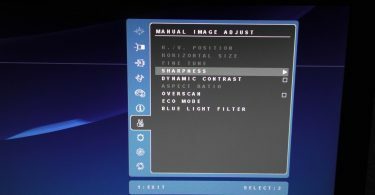 Monitors with poor quality control can exhibit large deviance in backlight, which also results in a phenomenon known as “backlight bleed”. The uniformity test shows a large 15-16% deviance in backlight on the left side of the monitor, with less deviance present on the right side of the screen. Most uniform monitors exhibit deviance less than 10% from the center of the screen. 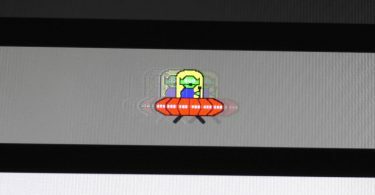 Ah, the joys of calibrating a TN panel. 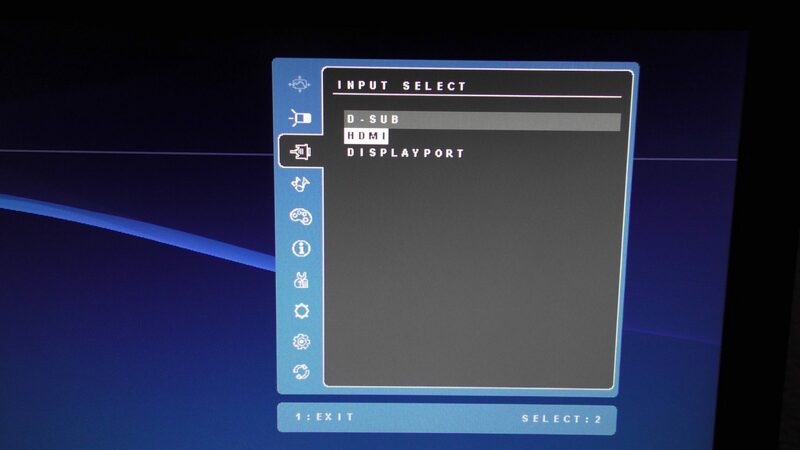 If you’ve owned an entry-level TN gaming monitor before, you probably know that most of them are horribly inaccurate, with torch mode enabled straight out of the box. 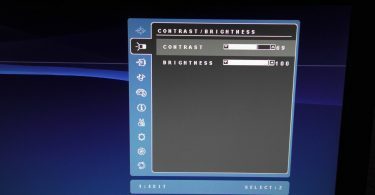 The VX2457 was no different in this regard, with a default picture setting that clipped a lot of fine details, with an emphasis on being as bright as possible. On top of that, text looked fuzzy due to high default sharpness. Thankfully, you don’t have to endure the same pains. 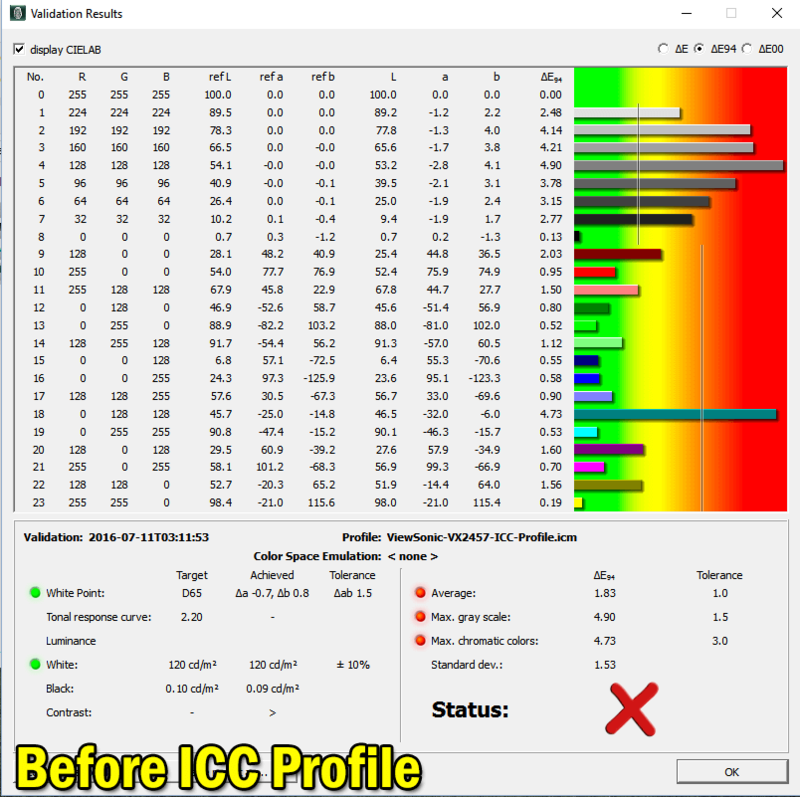 Our VX2457 sample was calibrated to approximate 6500 K color temperature and 120 cd/m² luminance to achieve a more balanced picture. The default contrast setting was too high resulting in clipped whites; I was able to distinguish all contrast squares on Lagom by reducing it a tick. Black levels are tricky to calibrate due to TN panels’ poor viewing angles, though I didn’t have to adjust the “Black Stabilization” setting in order to optimize them. 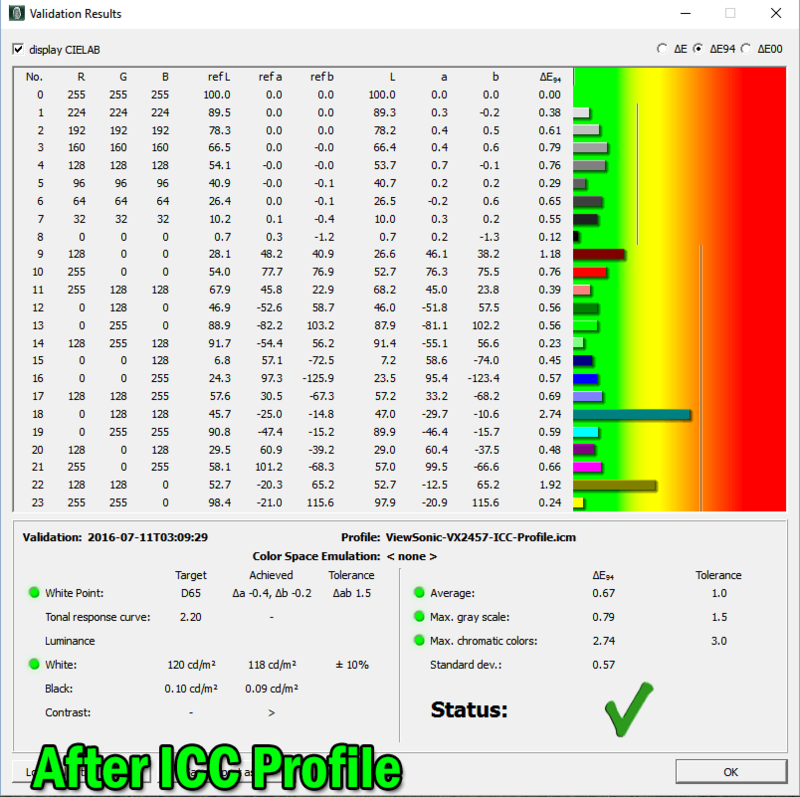 I was able to achieve a black level of 0.09 cd/m², and achieve a static contrast ratio of 1333:1. Keep in mind that TN panels are not advised for any kind of professional work, as their color fidelity and gamma shifts are too severe even with proper calibration. 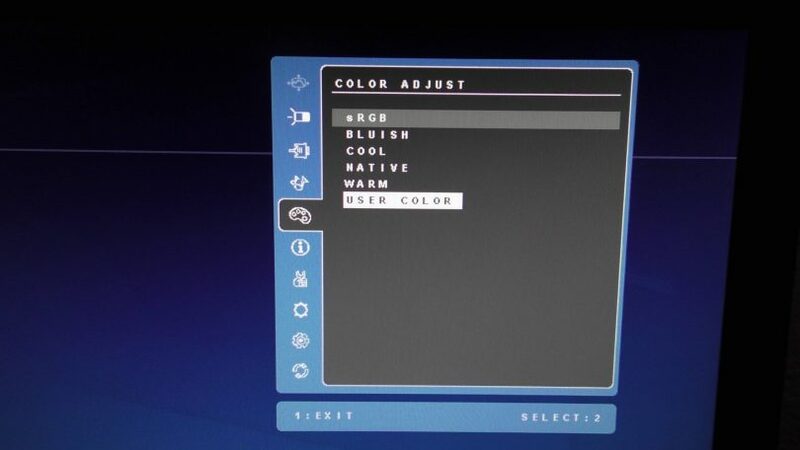 Note: These settings were achieved using an i1 Display Pro, along with X-Rite i1 Profiler and BasICColor software. 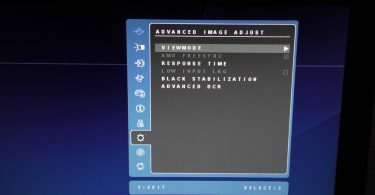 The GPU used on this monitor was the AMD Radeon R7 260X, using stock settings. 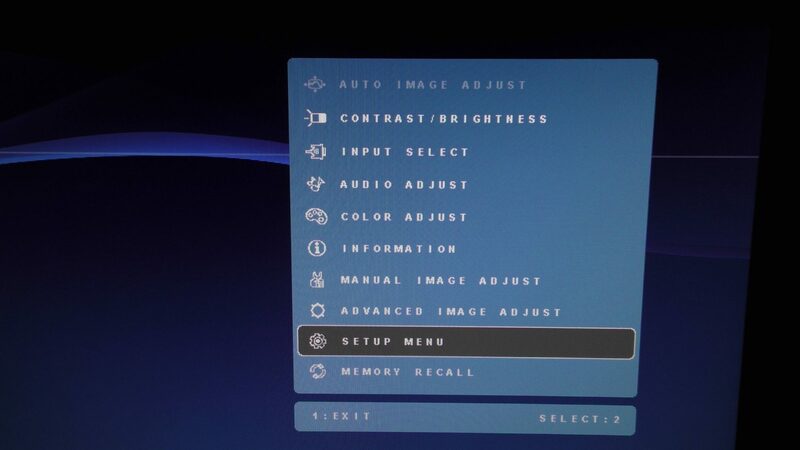 These settings require an additional ICC profile for accuracy. 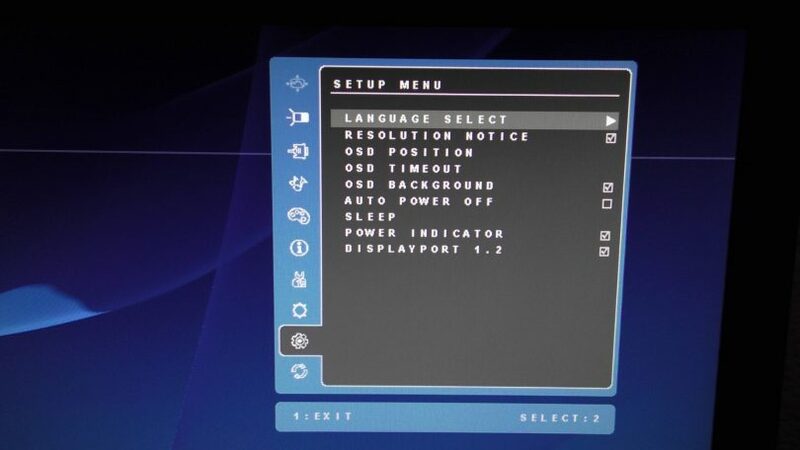 Use these settings at your own discretion, as they may look different on your display. What good is a gaming monitor without low input lag, right? ViewSonic’s gaming lineup aims to cater to gamers that value low input lag in their monitors (you’re one of them). The VX2457 performs admirably in our input lag tests, however there are a few things that need to be addressed. 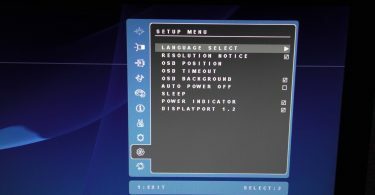 ViewSonic touts a special “Low Input Lag” mode for their gaming monitors, which is designed to cut input lag beyond stock settings once enabled via the OSD. 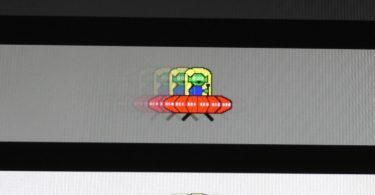 The lag aficionado within me quickly jumped at the opportunity, however I did not perceive any benefit in enabling this feature. Calculating the average of the above measurements results in an input lag of 10ms (rounded-up). This is an excellent result that’s in line with other top gaming monitors in our input lag database. You shouldn’t encounter any noticeable latency during gaming. 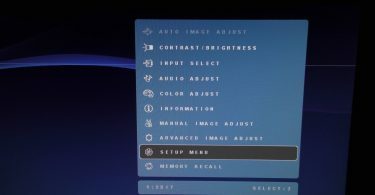 One of the main draws of the VX2457 is the availability of Adaptive-Sync/FreeSync support, which is extremely hard to come across in monitors below $200. 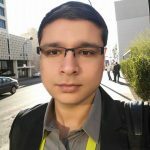 For those unaware, FreeSync serves as a direct link between an AMD GPU and a compatible monitor, designed to mitigate the drawbacks presented by V-Sync: input latency, stuttering, and screen tearing. 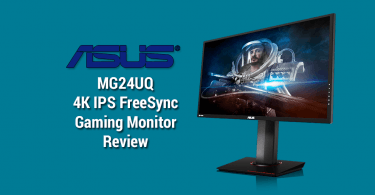 The main downside to FreeSync is that it only activates within a certain FPS range, which varies by monitor. 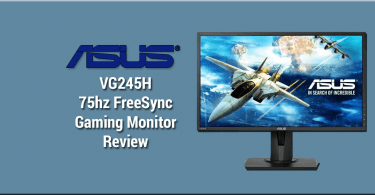 The VX2457 has a FreeSync range of 48hz-75hz, meaning the benefits of FreeSync will only activate if your game’s frame rate (FPS) is within this range. The VX2457 ships with an advertised 2ms GTG response time, which aims to reduce the amount of ghosting/motion blur that is present during fast moving scenes. Most TN panels come equipped with 2ms GTG panels and do a pretty good job at cleaning up fast motion, however I didn’t find the VX2457’s overdrive implementation to be anything noteworthy. 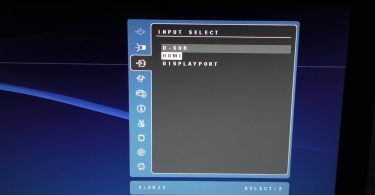 During some test sessions with Ultra Street Fighter IV and Street Fighter V, I was able to notice motion blur that reminded me of ASUS’ stone-age VH236H tournament monitor. 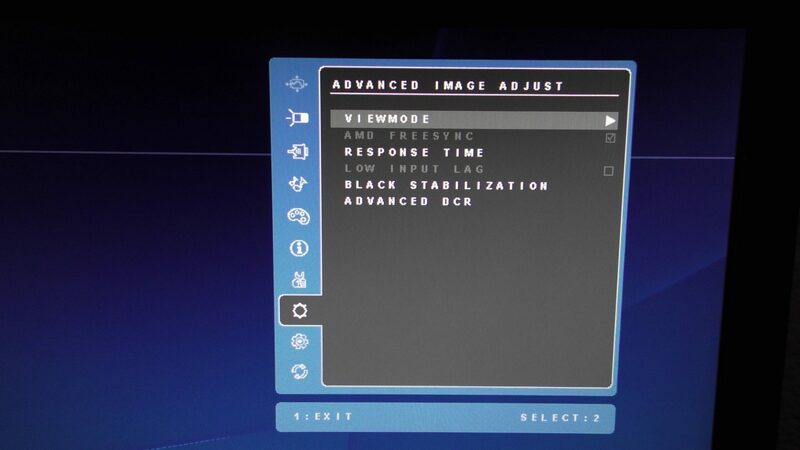 Cycling through the available response time modes, I found the “Advanced” setting to be most optimal. “Standard” is completely unsuable with massive amounts of motion blur, and “Ultra Fast” is a bit too aggressive, creating noticeable artifacts. While artifacts are noticeable with “Advanced”, they are less severe. 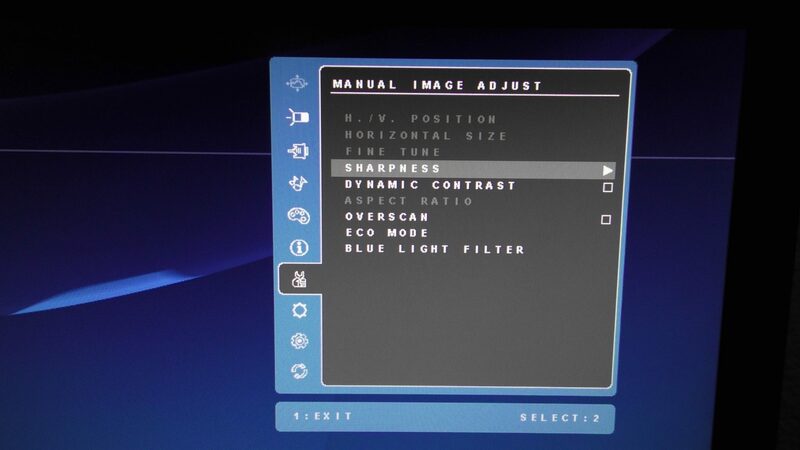 Check out the gallery below to see the difference among all 3 modes.